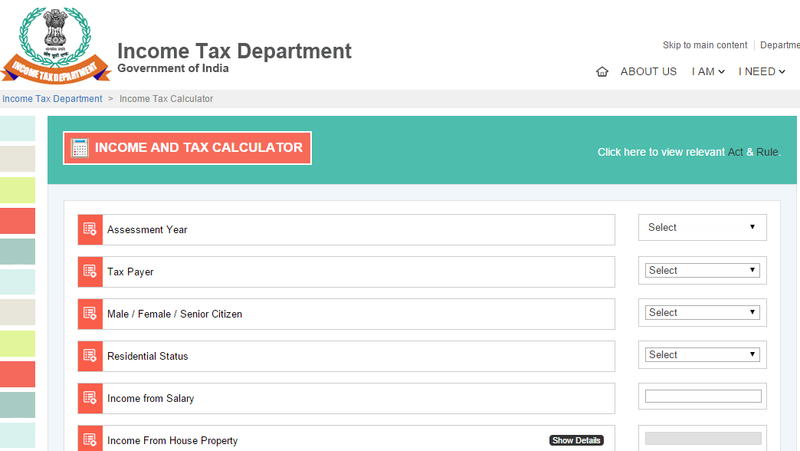 For individual assessee ,income under different heads and amount of deduction under various section can also filled and accordingly tax can be calculated .However in other case Taxable income is to be filled and tax will be shown in break up of Income tax , Surcharge , Education Cess , Secondary and Higher Education Cess and total tax liability . Calculator is very simple to use. However if any problem then please record your views in comment section. Due Date for Tax Audit Report for AY 2014-15 Extended to 30th November 2014.